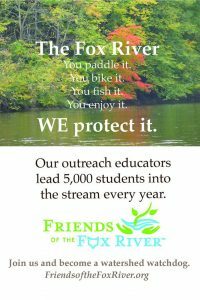 Support Friends of the Fox River Today! The Fox River can’t defend itself. 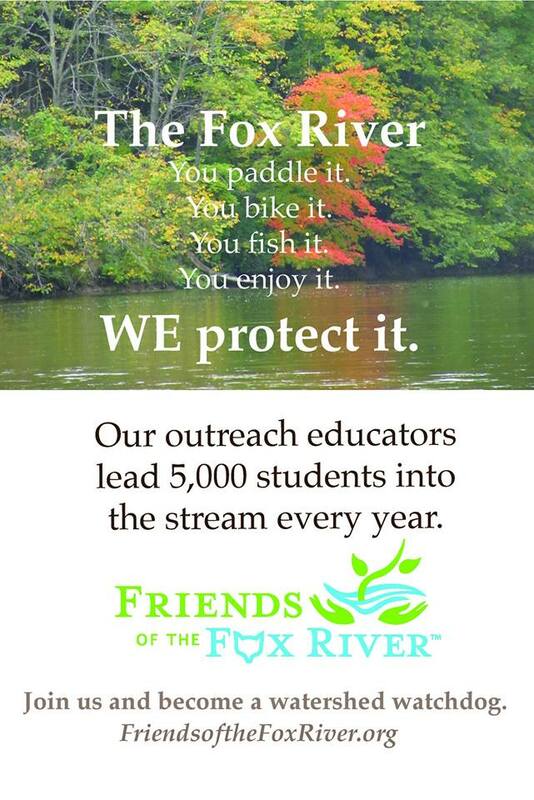 When its health is threatened, Friends of the Fox River speaks on the river’s behalf. The river can’t clean itself either. 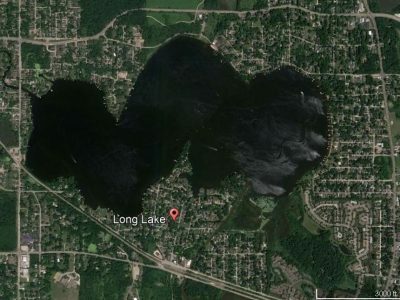 Participate in shoreline and on-the-water rescue cleanups from April to October. 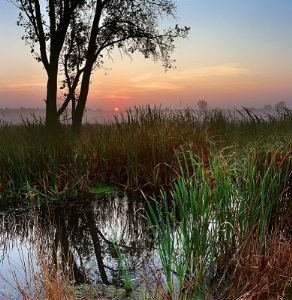 Take a simple rejuvenating walk along the river. Paddle it, bike it, fish it—all with a watchful eye for trees, plants and wildlife. 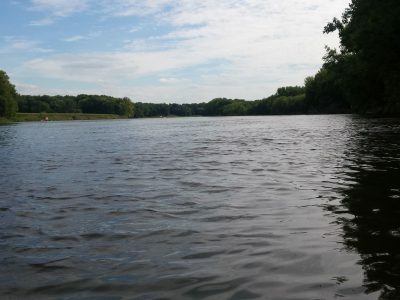 Join a canoe trip to make a physical connection to the river to better appreciate its beauty, habitat, and challenges. Become a member, a volunteer “Watershed Watchdog.” Join the rescue cleanup crew. 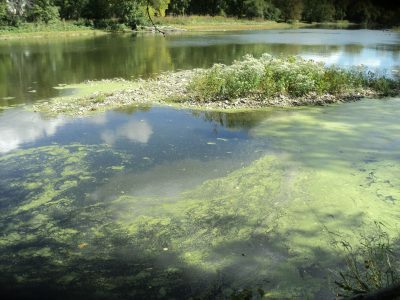 Monitor water quality—we’ll show you how. 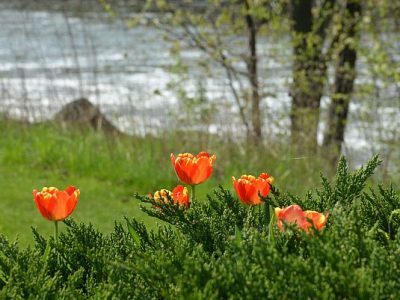 Provide a service, learn from an expert—teach, learn, plant, water, or weed at the Schweitzer Environmental Center. 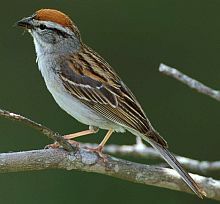 Local protection of natural resources has never been more important! Help us keep on Fixin’ The Fox. 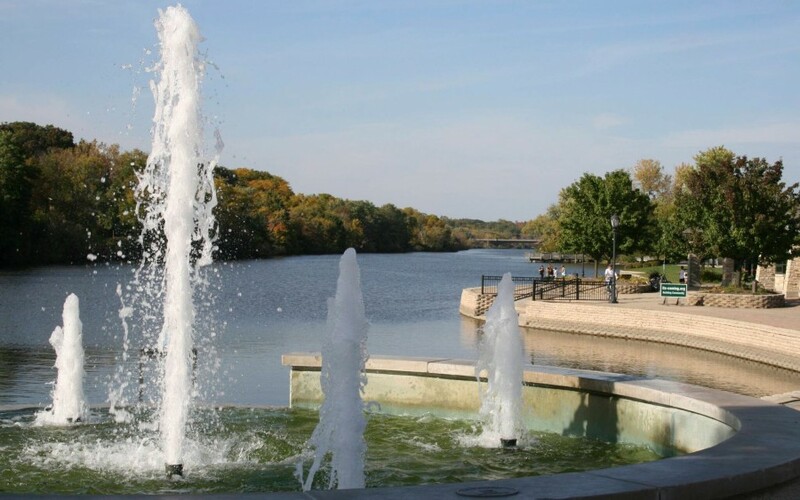 Stay up-to-date on Friends of the Fox River news and events.